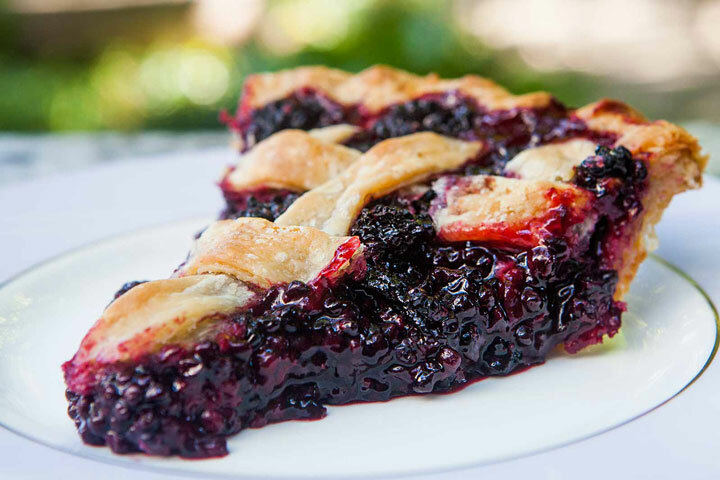 This Blackberry Pie Recipe is sweet and delicious. The best blackberry pie might be one you make with just picked berries from your favorite berry patch. 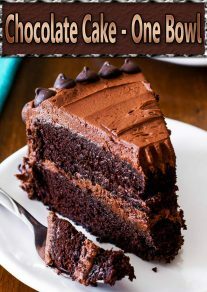 You won’t believe how easy it is and more importantly, how delicious! 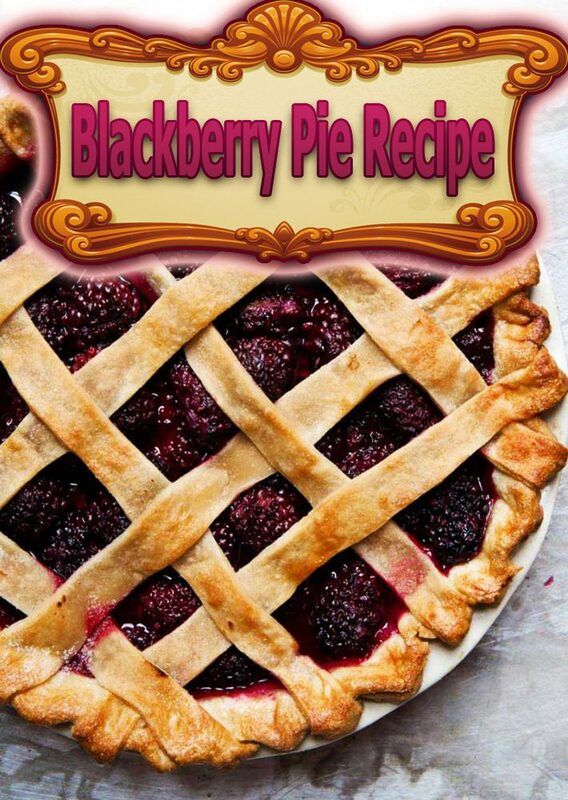 This blackberry pie is one of my family favorite recipes. Your friends and family are going to love you if you show up with a fresh, Homemade Blackberry Pie to share! Put 2 1⁄2 cups flour, 8 tbsp. butter, lard, and half of the salt in a bowl. Using a dough blender, two forks, or your fingers, cut butter and lard into flour mixture, forming pea-size crumbles. Sprinkle about 10 tbsp. ice-cold water over the mixture; stir gently with a fork until dough comes together. (Alternatively, pulse ingredients in a food processor.) Divide dough in half and flatten into disks. Wrap disks in plastic wrap; chill 1 hour before using. Unwrap one dough disk; transfer to a well-floured surface. Whack it with a rolling pin several times to flatten it out; turn it over and repeat. Roll out dough to form an 11″ circle; transfer it to a 9″ deep-dish pie pan. (If dough tears and needs mending, dab a little water where it requires patching and “glue” on a piece of dough.) Cover with plastic wrap and refrigerate. Arrange a baking sheet on lower rack of oven; heat to 425°. Put remaining flour and salt, 3⁄4 cup sugar, berries, lemon juice, zest, and nutmeg into a bowl. Using a wooden spoon, mash gently to make a textured filling; pour into chilled crust; dot with remaining butter; set aside. Beat egg white and 1 tbsp. water together in a bowl; set aside. Roll out remaining dough disk into an 11″ circle; cut into 3⁄4″-wide strips. Arrange strips over pie in a lattice pattern; trim excess dough and crimp edges of pie. Brush crust with egg mixture; sprinkle with remaining sugar. Bake on the middle rack of the oven until crust is just golden, about 15 minutes. 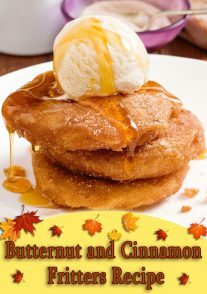 Reduce heat to 350°; bake until golden brown and bubbling, about 30 minutes more. Let cool before serving. Tip: If you are using fresh blackberries, then it’s no big deal, just toss the filling ingredients together and put them in the pie crust, easy-peasy. If you are using frozen blackberries, however, you are going to want to pull them out of the freezer ahead of time and let them thaw. 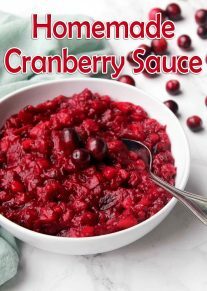 But instead of just tossing that beautiful, dark purple juice, drain it into a microwave safe bowl and whisk in 1/2 tablespoon of the cornstarch called for in the recipe along with 1 tablespoon of sugar and microwave it for 45-60 seconds until it thickens up. Then toss your thawed blackberries with the remaining cornstarch, sugar, and lemon juice and gently stir in the thickened blackberry juice mixture.